Croft Solicitors | Dispute Resolution Solicitors based in Cheltenham and London, Croft Solicitors Ltd. Specialists in the field of dispute resolution, Croft Solicitors based in Cheltenham and London combine outstanding technical expertise with service excellence. With international, national and regional business clients, the firm offers extensive experience of handling complex cases. Edward obtained his honours degree in philosophy, politics and economics at The University of Warwick before deciding on a career in the law. He went on to complete his graduate diploma in law and LPC at the College of Law in Guildford. He returned to Cheltenham, where he had attended school. After brief stints working for a sole practitioner and a national motor insurer, Edward joined Rupert Croft’s team in early 2012. Edward’s practice takes him across a broad range of law and industries. Since qualifying in 2014, Edward has represented clients and worked on cases at every level of the English courts, from local County Courts to the Supreme Court. In 2016, Edward represented a group of British Expatriates in the now famous Miller proceedings, which established the correct constitutional procedure for the UK’s withdrawal from the EU. 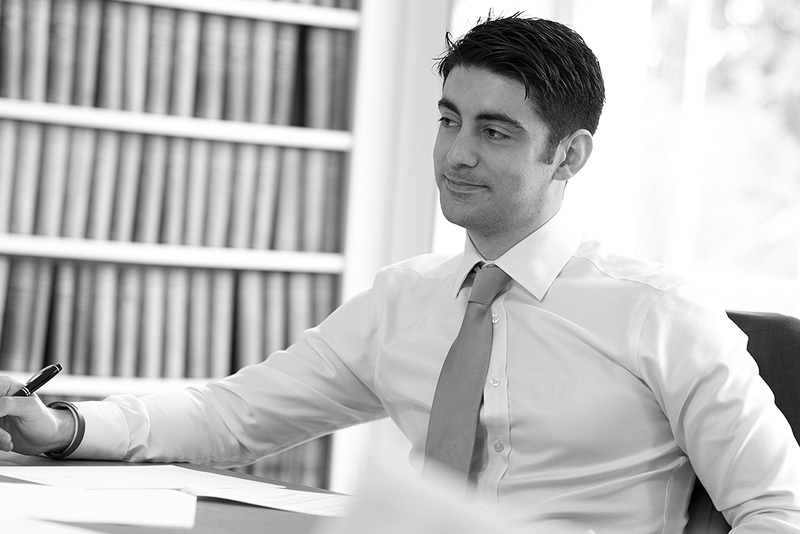 More recently, Edward has helped clients to secure compensation in a multi-million pound fraud and breach of fiduciary duties claim, and helped defend clients from unlawful conspiracy and misrepresentation claims. Edward has a particular interest in legal technology and how modern IT methods may be used to drive efficiency behind the scenes. In 2017, Edward managed a disclosure exercise where machine learning was used to identify roughly 100,000 relevant documents from a pool of over 600,000 responses to a traditional keyword search. The process, which traditionally would have required a team of paralegals reviewing documents for a number of months, was completed in a matter of weeks.